Water: A spring is located on the back side of the ridge from the campsite. CS 6 is a welcoming site located on a small ridge off Scot Mountain Trail. There are two grassy sections with a few nice spots for tents. There is only one fire ring and bear cables are close. The site is well used but impact is pretty minimal. There are no signs of privy use in the area. Water is located at a nice spring on the back side of the ridge from the campsite. There is not an established trail to the spring and the bank is rather steep. 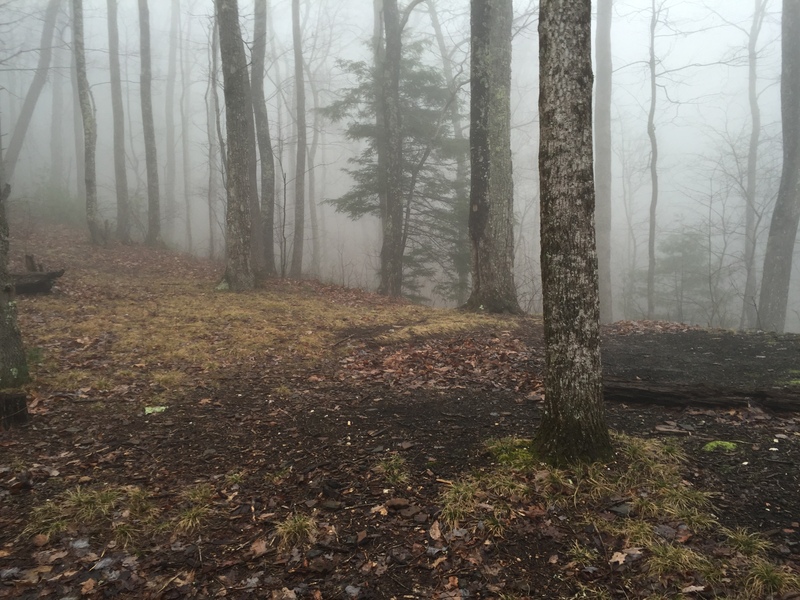 This entry was posted in Campsites and tagged Campsite 6 on January 1, 2016 by blogginggazelle.